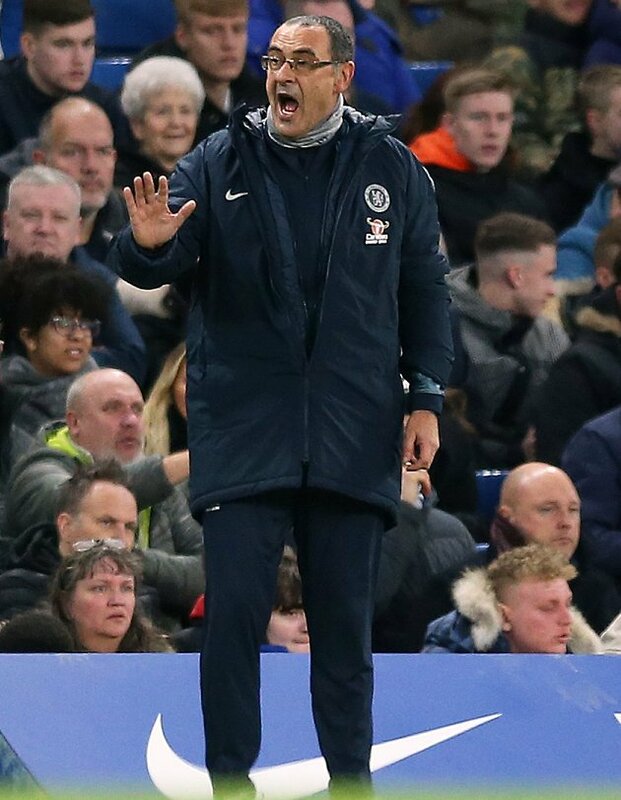 The Chelsea hierarchy have a decision to make regarding Sarri’s future after Sunday’s 6-0 drubbing at the hands of Manchester City. The Italian boss is now fighting to save his job with the Blues lying sixth in the Premier League table. And according to reports in Italy, Chelsea will copy Manchester United by appointing a club legend until the end of the season. 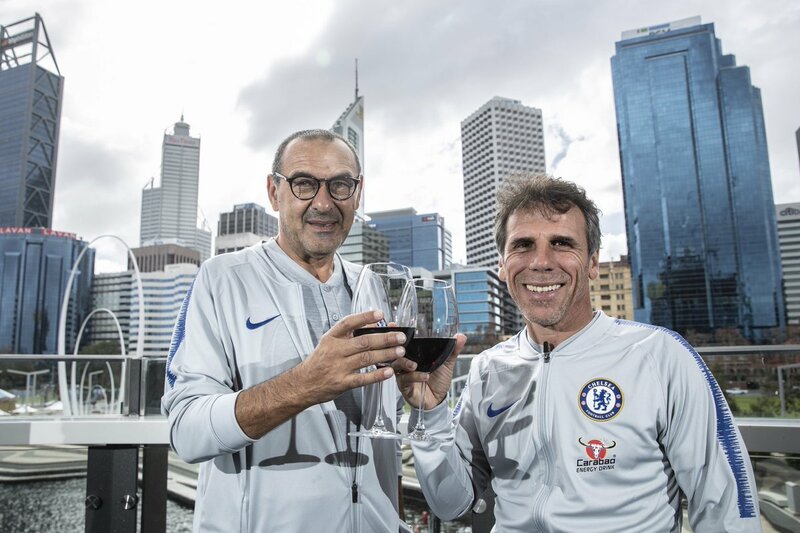 Sport Mediaset claim assistant manager Gianfranco Zola will be placed in charge for the remainder of the campaign, should Sarri be axed in the near future. The former attacker is a Chelsea legend and has worked closely with Sarri since his arrival in the summer. Zola’s record as a manager is mixed, however, after stints with Watford, West Ham and Birmingham. But Manchester United have certainly benefitted from hiring a former star who is adored by supporters. Ole Gunnar Solskjaer has enjoyed a strong start to life in the Old Trafford dugout, winning 10 of his 11 games in charge. The Norwegian is only at the helm until the end of the season but may now land the job on a permanent basis. As for Sarri, he has vowed to carry on at Chelsea until he is told otherwise. “It is right. I am in charge of the team so it is right [that he faces pressure],” he said. “You will have to ask the club [if there will be discussions about his future]. “At the moment I am not able to explain. during the week my feeling was good during training. “Maybe the goal we concede after three minutes it was difficult to play. Chelsea take on Malmo in the Europa League on Thursday.